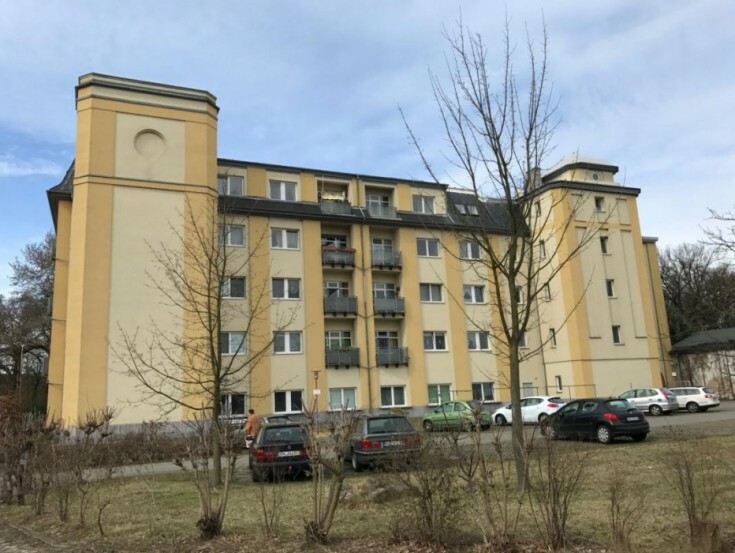 You will love this residential house in Forst, Brandenburg federal land. The building was overhauled in 1999. There are 38 apartments and a parking area in front of the building. Forst is a district center of the Spree-Nice, Brandenburg federal land. The city is located on the border with Poland. The population is about 23,000 people.